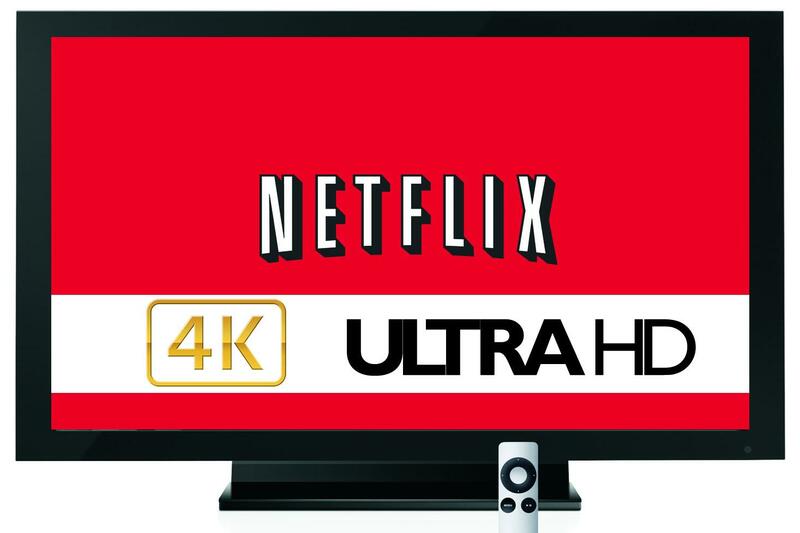 4K panel TV’s are hardly going to sell without content and that is why Panasonic is working closely with Netflix to enable 4K streaming on the new AX900 4K UHD TV at launch timing. The earlier AX800 4K UHD TV model will also become compatible shortly following a firmware update. The AX900 and AX800 also feature the widest range of inputs to ensure you have an extensive spectrum of 4K content at your fingertips. They are equipped with the new 4K 60p-supporting HDMI terminal, which is compatible with the High-bandwidth Digital Content Protection (HDCP) 2.2 protocol, allowing 4K content to be transmitted at high frame rates. With input signals of up to 60 frames per second, both models provide the ultimate choice for consumers looking to access the next level in home entertainment. Panasonic also mentioned they will be working with Amazon to make the AX900 and AX800 compatible with Amazon’s upcoming selection of movies and TV shows, along with its Amazon Studios original TV series, in Ultra HD quality. Welcome news to all those with a Prime subscription and nothing to watch Prime Instant Video on. 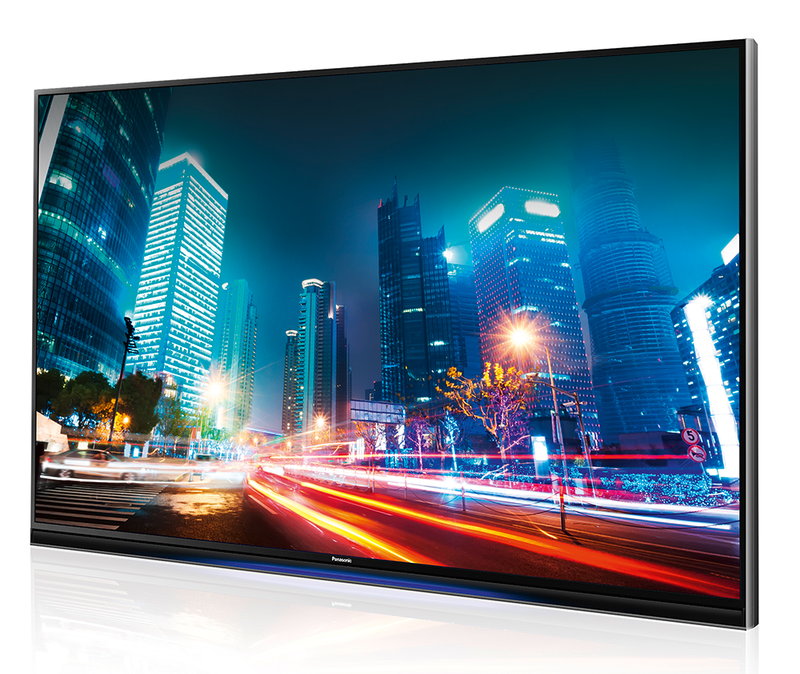 Panasonic has today announced the new ultra-large X940 series, which boasts an 85 inch screen and an exceptionally fast panel for stunning 4K images. The new European VIERA 4K Ultra HD (UHD) model combines its large screen size with supreme motion picture quality, cutting-edge design and intuitive features to provide incredible home entertainment experiences. Ultra HD LED TV with 2000Hz (BLS) offers exceptionally fast panel for impressive motion picture quality and 3D. It’s Quad Core Pro5 is a powerful processor, with HEVC decoder, for next-generation 4K entertainment and ultimate images. Featuring “Local Dimming Pro” allowing the user to enjoy added dynamics with robust blacks and delicate gradation, a 4K Studio Master Drive for more accurate colour and richer, smoother gradation at virtually any brightness. Another feature is TV Anywhere for your entertainment, from the TV to your Web-enabled mobile device, even outside the home, alongside My Stream helping the user to enjoy content recommended to match your preferences, easily via an intuitive interface. Finally an Info Bar will see the user walk by the TV in standby and immediately get the time, weather and more. Add this up and you have one of the most rich feature sets available on the market. With UHD resolution of 3,840 x 2,160 pixels, four times as many pixels as a conventional Full HD device, the X940 series stands out with its superior image sharpness, showing every nuance in perfect detail. Due to a powerful 2000Hz Back Light Scanning (BLS) panel and the ‘4K Intelligent Frame Creation’ technology, it guarantees breath-taking sharpness and smooth, clear images, even when watching fast action scenes. The high-end Local Dimming Pro in the X940 offers an excellent class of dimming to boost contrast performance, enabling dynamic images with the deepest blacks and ultra-whites. This system provides additional details in both dark and bright areas, by analysing and optimising the individual image areas in real-time. This achieves the Supreme Contrast, underlining the stunning picture quality. The X940 employs Panasonic’s new original high-performance image-processing engine, the Quad Core Pro5 super-high speed processor. This immaculately renders highly intricate and detailed 4K images as well as achieving beautifully elegant 4K quality with precise noise reduction and motion image compensation. With 4K Studio Master Drive, the X940 is able to deliver more accurate colour; richer, smoother gradation, and more shadow detail at virtually any brightness. This is due to a 3D Colour Management System (Super Chroma Drive), in addition to the Black Gradation Drive which looks for and applies brightness compensation to low-brightness image elements. To deliver colours which are truly faithful to the original source, the X940 uses LCD panels equipped with a newly developed, high-colour-space LED backlight. In particular, the Studio Master Colour enables the X940 to reproduce colours accurately even at low saturation and brightness levels, greatly enhancing the picture quality of dark scenes. Panasonic’s 2014 UHD 4K TVs all feature the widest range of inputs to ensure you have an extensive spectrum of 4K content at your fingertips. The X940 is equipped with the new 4K 60p-supporting HDMI terminal, which is compatible with the High-bandwidth Digital Content Protection (HDCP) 2.2 protocol, allowing 4K content to be transmitted at high frame rates. With input signals of up to 60 frames per second, the line-up provides the ultimate choice for consumers looking to access the next level in home entertainment, as well as professionals – such as those working in small TV studios – for whom picture quality is imperative. In addition to the 4K 60p-supporting HDMI terminal, the X940 is equipped with a DisplayPort 1.2a terminal which can transmit 4K signals at 50/60Hz without any reduction in colour or frame rate performance. PC gaming enthusiasts can easily connect their PC via the 60p-capable DisplayPort and enjoy the latest blockbuster games in incredible detail and with extremely high motion clarity. The advanced upscaler also enables you to enjoy your favourite Full HD Blu-ray Disc movie or TV show with stunning motion clarity. Photography enthusiasts can also enjoy their pictures on the 4K Photo Viewer or via the 4K Swipe & Share function accessed by the Panasonic TV Remote 2 App on their tablet or smartphone. The X940 also supports 4K video playback from USB, SD card or online sources as they are compatible with the new HEVC (High Efficiency Video Codec) format, which is ideally suited for ultra-high resolution video content. Additionally, the 4K web browser further enhances web pages and with Panasonic’s 4K Channel you can access a wide range of high resolution content at any time. In addition to the wide 4K networking capabilities, the X940 is equipped with the widest range of input signals so you can get content from virtually any source to be viewed on your ultra-large screen. Its Twin HD Tuner can simultaneously receive two separate HD programmes via cable, satellite or terrestrial broadcast and in parallel record one of those channels on an external USB hard drive. You can start watching a show that was previously saved while recording another one, or watch a live broadcast while recording a second programme and send it via the internet or a private network to your tablet or smartphone. For even more entertainment possibilities, HbbTV connects your favourite TV programming with the internet, providing supplementary programme information as well as the media libraries of many broadcasters. With integrated Wi-Fi and DLNA capability, you can surf the internet and access an ever-increasing number of Internet Apps, all from the comfort of your couch, as well as enjoy multimedia content such as photos, movies or music that are stored on a home network device or USB media. With brand new features including TV Anywhere, my Stream and Info Bar, the X940provides a whole new level of TV entertainment. With TV Anywhere you can access your TV’s content from anywhere you are in the world. Using the Panasonic TV Remote 2 App and connecting to the Panasonic Cloud, you can stream live TV shows or movies on your tablet or smartphone wherever you are, as well as recorded content from a USB hard disk drive connected to your TV. If you are travelling, TV Anywhere enables you to begin watching a movie at home, start recording before you leave the house and then continue to watch from where you left off when you reach your hotel. If you forget to start the recording, you can still do this on the road thanks to the Panasonic TV Remote 2 App. Furthermore, my Stream totally redefines the TV viewing experience. The service provides individualised channels of personalised content for you and your family members, aggregated from a variety of sources. You have access to films and TV shows from cable, terrestrial broadcast, and Video on Demand (VOD) sources based on your viewing preferences, allowing you to easily access the content you love, without spending the time searching for it. Recorded content, home movies, family photos and online videos are also seamlessly included in the my Stream interface. Voice Print recognition technology, available via the touchpad remote and the Panasonic TV Remote 2 App, is used to identify which member of your household is using the TV and automatically calls up their my Stream profile. In addition, the innovative voice interaction and control functions not only understand individual words, but also whole sentences. Additionally with more integrated voice commands available, you can easily find the content you are looking for. The X940 series has also been designed and built to ensure easy operation, even for the most non-technical of users. This includes an optimised My Home Screen, VIERA’s start-up screen that can be personalised to the individual preferences of each family member. A new and innovative Info Bar automatically displays useful information for the whole family, quickly and conveniently. A proximity sensor coupled with Face Recognition technology via the built-in camera work together to recognise your presence and automatically display relevant information, such as the weather forecast, time and notifications. This all happens without even turning on the TV. 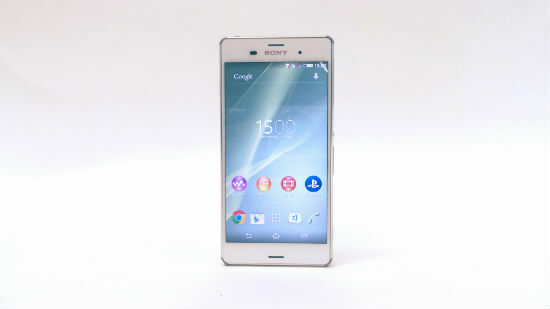 The Sony Xperia Z3 really pushes the limits of smartphone technology. 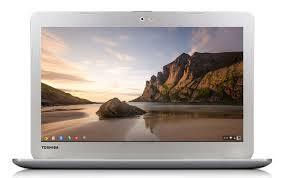 It is fully water and dust proof, slimmer and sleeker in design and it has a battery boost thrown into the mix. The latest Sony flagship really does set a precedent for other manufacturers and with Android on board, it has never been easier to get the best out of a device. Everything looks simply amazing on the Z3’s expansive display, which is perfect for watching movies or internet TV. You have a massive 2.5GHz quad-core processor at your disposal too, so there’s loads of power for work and play. And when you want to play, you can capture it all in effortless detail. With tons of modes alongside 4K video capture, the Z3’s camera will be your new best friend – snap, share and repeat the fun. However you decide to shoot it, you’ll be proud to show off the results. Sony is releasing the Z3 in a variety of colours, including; black, copper and chrome. 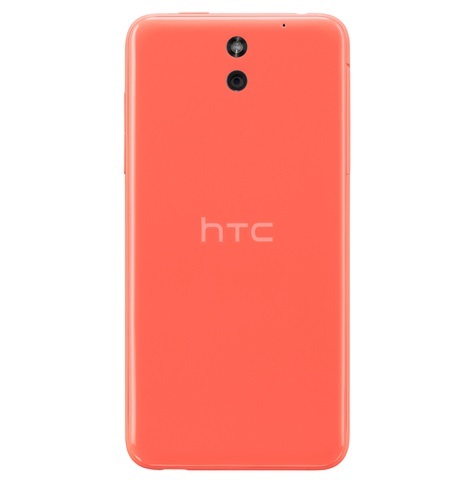 Phones 4u also has the smartphone exclusively available in white in the UK, as seen in the video above.